Emily studied architecture at Newcastle University and the University of Liverpool before qualifying as an Architect at the University of Cambridge in 2013. Before joining the practice, Emily was at Aukett Swanke for 7 years working as an Associate gaining specialist expertise in complex listed building refurbishment, office and retail sectors. 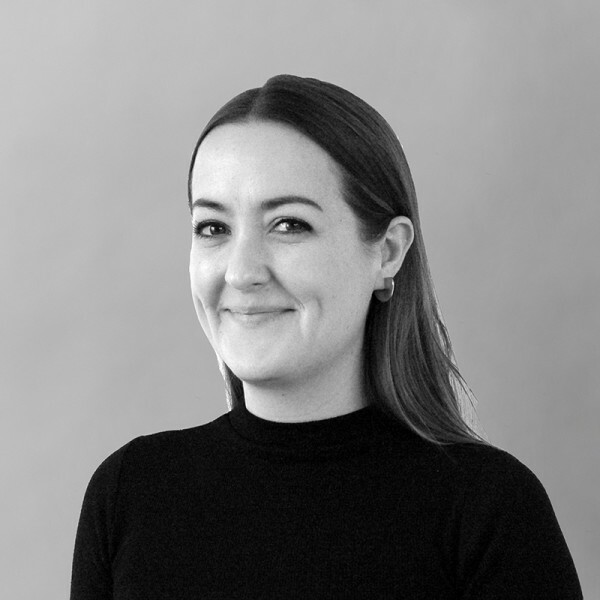 Emily recently led a mixed-use refurbishment project and has worked on listed buildings including The Royal Exchange and a Foreign Embassy in Belgravia; undertaking the role of contract administrator, project architect and heritage architect. Emily has also worked for Executive Architects, Veretec on a 5* Hotel project with David Chipperfield Architects. At Hopkins, Emily is currently working on a mixed-use regeneration project in the West End, providing new and refurbished office, retail and restaurant spaces plus the creation of a boutique hotel within a restored listed building.